I have heard a lot of good things about these two ever-so-popular products, especially from YouTube beauty gurus. To be honest, I thought they would be like any other moisturizer but no, I was wrong! So I thought that I would do a quick review for both of these fabulous skincare products and think that they should be shared to all those who haven't discovered this brand yet! 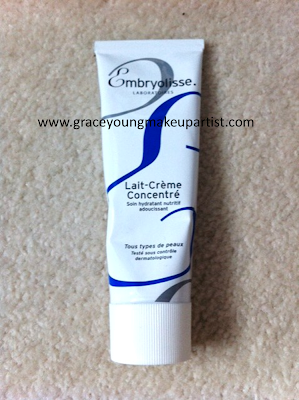 The Embryolisse lait-crème concentré is am-a-zing and has to be my favorite of the two. It's multi-purpose (great for makeup artists to have in their kits) - good to use on any skin type or tone, does not leave an oily residue and leaves the most flattering glow on the face. Its fantastic for priming the face before makeup and smooths over any dry areas of the face for a more nourished, plumper complexion. It leaves the skin feeling really hydrated and soft, which is lovely! You get plenty of product for your money and you only need the smallest amount to cover the face or affected area. I bought mine from www.love-makeup.co.uk for £16.99 (75ml). The shipping was £2.99 for both products. 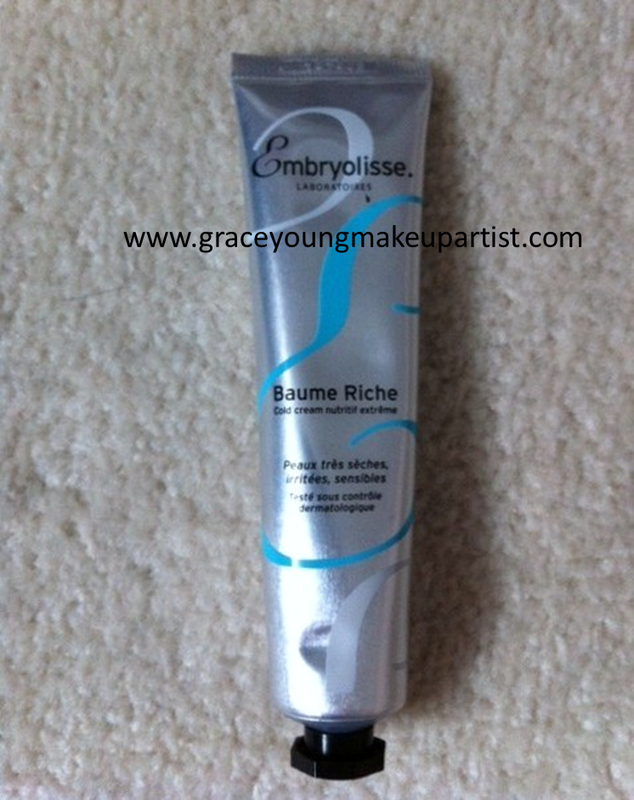 The second product, Embryolisse Baume Riche, is great too! However, I would use this balm on a mature, extremely dry or sensitive/irritated skin. This product is denser and richer than the lait-creme concentrate and has different ingredients inside it to help treat and nourish problematic areas on the face or body. It sinks into the skin beautifully, restoring it to a softer-looking healthy glow. I won't go to a makeup job without them! I bought this from www.love-makeup.co.uk for £20.99. Expensive but well worth it! I hope this was helpful guys!